In sub-Saharan Africa, 94 percent of the rural population cooks over open fire, which leads to indoor air pollution-related illnesses, including four million deaths/year globally. Innovative solutions come in many forms, not just high-tech gadgets. 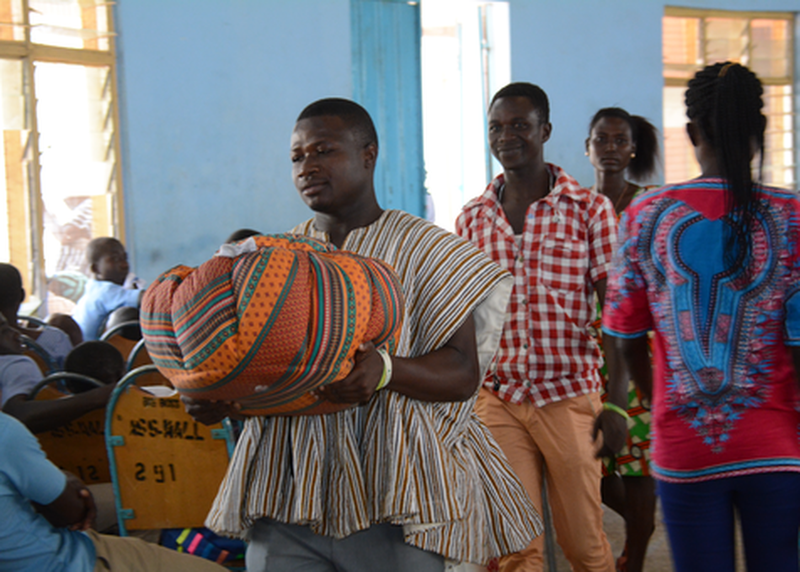 We’ll discuss outcomes from the Wonderbag / Pfizer pilot program in Ghana that explored the way an alternative cooking method could lead to the sharing of knowledge about healthier living. Key takeaways include learnings from public-private partnerships; creative delivery of health information to spark measurable, sustainable behavior change; and ways to apply learnings from Africa’s “last mile” villages to communities here at home.